Metro Copiers Inc is a Copystar Copiers & Printer repair specialist in New York, NYC Area. 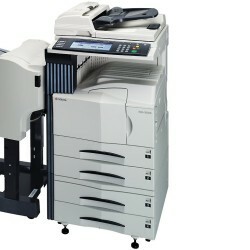 We Sale, Rent & Service all types of Copystar Copiers & Laser Printers. We have 18 years experience in Copystar copier repair & Copystar printer repair services. 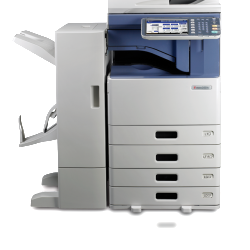 Metro Copiers Inc is a Xerox Copiers & Printer repair specialist in New York, NYC Area. 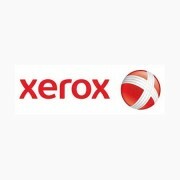 We Sale, Rent & Service all types of Xerox Copiers & Laser Printers. We have 18 years experience in Xerox copier repair & Xerox printer repair services. 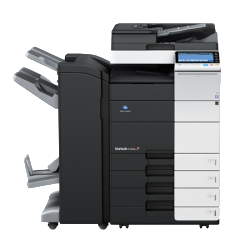 Metro Copiers Inc is a Toshiba Copiers & Printer repair specialist in New York, NYC Area. 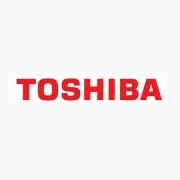 We Sale, Rent & Service all types of Toshiba Copiers & Laser Printers. 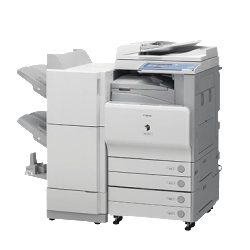 We have 18 years experience in Toshiba copier repair & Toshiba printer repair services. 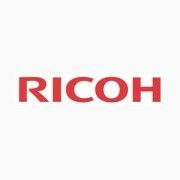 Used Ricoh Copiers for Sale in New York, Bronx, Westchester. 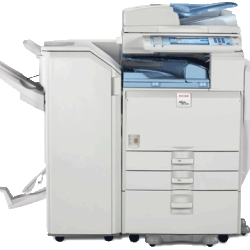 Metro Copiers Inc is a Ricoh Copiers & Printer repair specialist in New York, NYC Area. 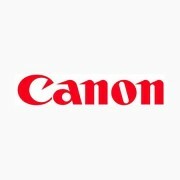 We Sale, Rent & Service all types of Ricoh Copiers & Laser Printers. 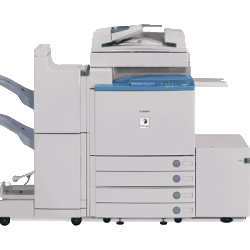 We have 18 years experience in Ricoh copier repair & Ricoh printer repair services. Metro Copiers Inc is a Savin Copiers & Printer repair specialist in New York, NYC Area. 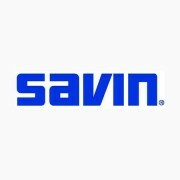 We Sale, Rent & Service all types of Savin Copiers & Laser Printers. We have 18 years experience in Savin copier repair & Savin printer repair services. 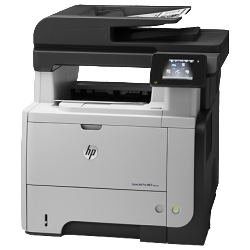 Metro Copiers Inc is a HP Copiers & Printer repair specialist in New York, NYC Area. 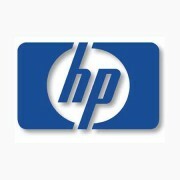 We Sale, Rent & Service all types of HP Copiers & Laser Printers. We have 18 years experience in HP copier repair & HP printer repair services. Metro Copiers Inc is a Konica Minolta Copiers & Printer repair specialist in New York, NYC Area. 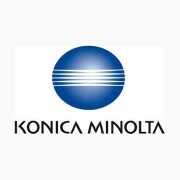 We Sale, Rent & Service all types of Konica Minolta Copiers & Laser Printers. We have 18 years experience in Konica Minolta copier repair & Konica Minolta printer repair services. Metro Copiers Inc is a Mita Copiers & Printer repair specialist in New York, NYC Area. 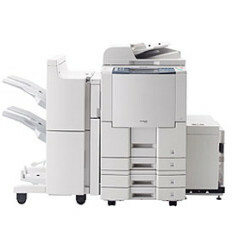 We Sale, Rent & Service all types of Mita Copiers & Laser Printers. We have 18 years experience in Mita copier repair & Mita printer repair services. Metro Copiers Inc is a Lanier Copiers & Printer repair specialist in New York, NYC Area. 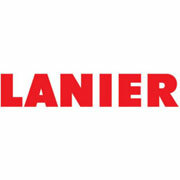 We Sale, Rent & Service all types of Lanier Copiers & Laser Printers. We have 18 years experience in Lanier copier repair & Lanier printer repair services. Metro Copiers Inc is a Muratec Copiers & Printer repair specialist in New York, NYC Area. We Sale, Rent & Service all types of Muratec Copiers & Laser Printers. We have 18 years experience in Muratec copier repair & Muratec printer repair services. 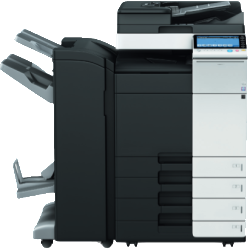 Metro Copiers Inc is a Lexmark Copiers & Printer repair specialist in New York, NYC Area. 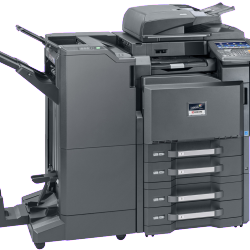 We Sale, Rent & Service all types of Lexmark Copiers & Laser Printers. We have 18 years experience in Lexmark copier repair & Lexmark printer repair services. Metro Copiers Inc is a Panasonic Copiers & Printer repair specialist in New York, NYC Area. We Sale, Rent & Service all types of Panasonic Copiers & Laser Printers. We have 18 years experience in Panasonic copier repair & Panasonic printer repair services. 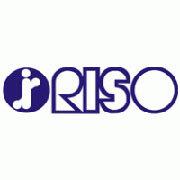 Buy Used Old Copiers‎, Used Office Copiers‎ for Sale, Sale Used Photocopiers & Printers in New York, NY. 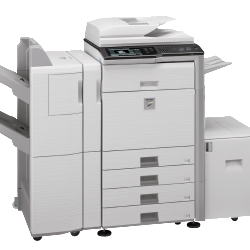 Copier Rentals, Printer Rentals, Copier Lease, Office Copiers for Rent, Used Copier Rental Store in New York, NY. 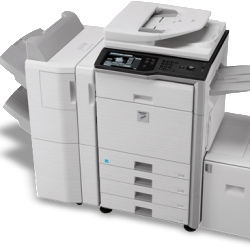 Copier Repair Service, Printer Repair Service, Copiers Printers Repair, Copy Machine Repair in New York, NY. 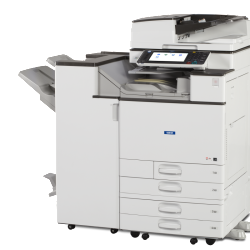 Call at: (888) 316-0772 or Request a Quote for Buy, Sale, Lease & Copier Repair Service in New York, NY.